KnowledgeLake, an innovator of document processing solutions, has been selected as a recipient of The Silicon Review’s Most Valuable Brands of 2017 award for demonstrating a long-standing commitment to delivering remarkable client experiences. The acknowledgment is given annually to organizations known for their problem-solving strategies, customer-centric approach, customer retention rate and ability to overcome market uncertainties. The Silicon Review honored KnowledgeLake with a feature article about the company’s brand value through a candid interview with Bernie Schweiss, Chief Executive Officer of KnowledgeLake. KnowledgeLake offers innovative solutions that capture, organize and manage business content. 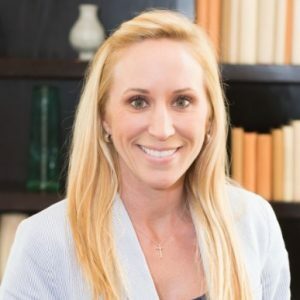 KnowledgeLake’s team of industry experts offer consulting and solutions that amplify productivity, eliminate paper, streamline document processing, and automate business-critical operations. Their browser-based document processing platform imports, processes, and routes high volumes of content to multiple lines-of-business systems and repositories. 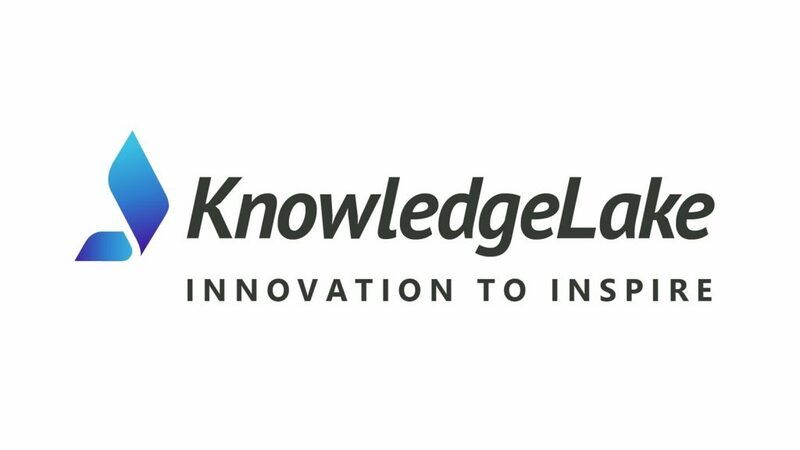 Established in 1999, KnowledgeLake is a stable, global software company with over 2 million licensed users in 35 countries, and is equity funded by PFU Limited, a Fujitsu company.